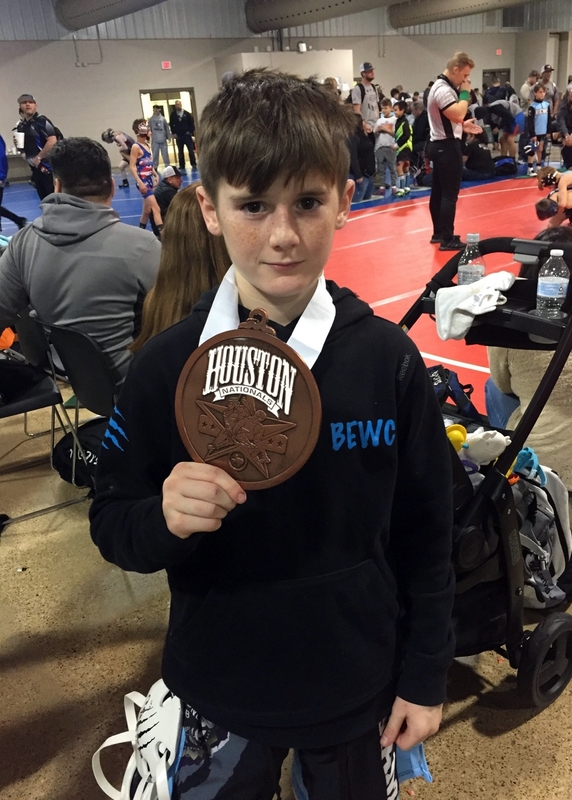 On January 13th twelve Bayou Elite Wrestling Club (BEWC) kids set out for the Houston Nationals. Several came home with some impressive "hardware". 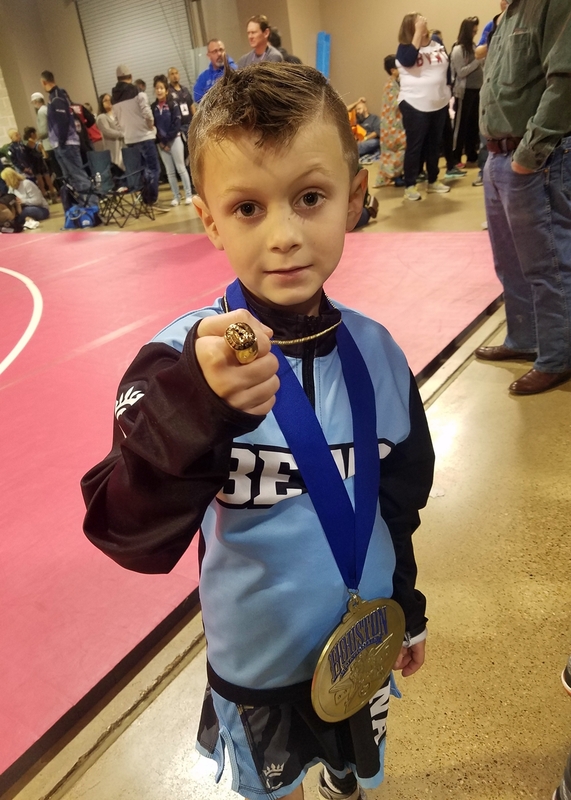 Nine wrestlers attained All-American status, including 6-year-old Caleb Judice, who won the coveted Houston Nationals Championship ring. Nico DeSalvo lost a tough battle in his second match but won five straight to place second. 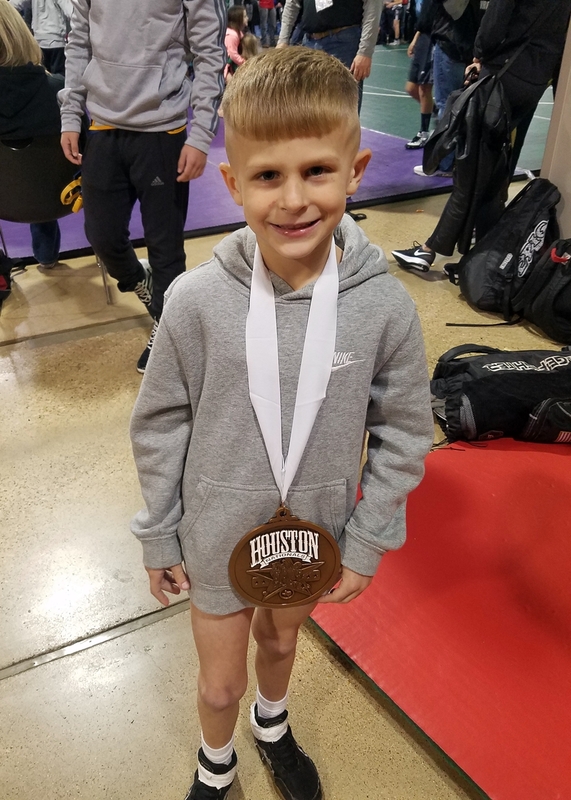 Caden Judice dominated his way to the finals but came up just short of the championship. 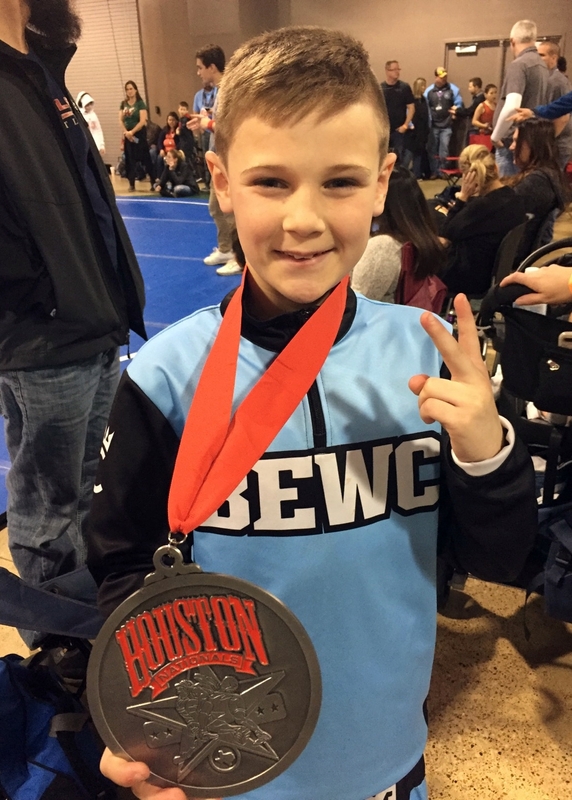 Cole Bourquard and Ethan Christoffer brought home third- place medals. Mason Parria, Landen Modica and Mason Modica all made the podium with sixth-place finishes. 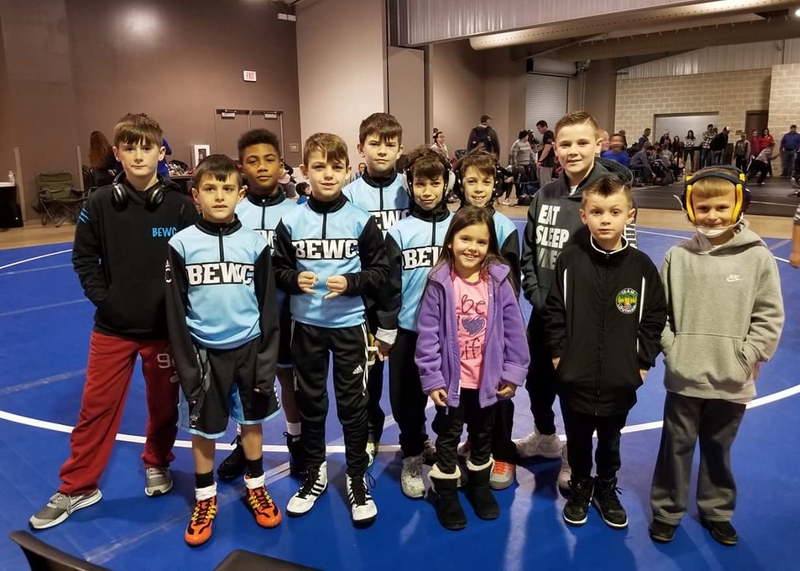 Other BEWC wrestlers out getting great pre-season experience on a national level were Kael Davis, Hunter Chabert and Dominick Durham. 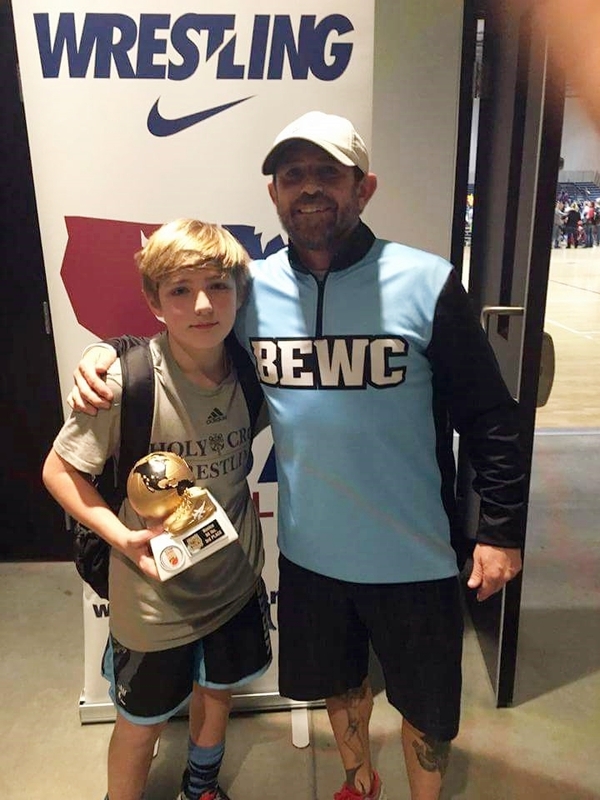 Coaches Pat Davis and Fred Christoffer took five Bayou Elite Wrestling Club members to Atlanta, GA, for the T of A 2018 Southern Grind. 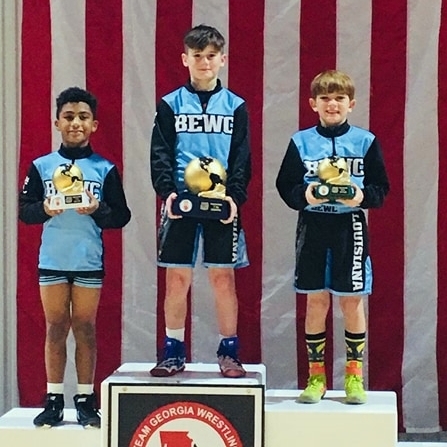 Photo 1: BEWC wrestlers on the podium - (L-R) Durham Durham (3rd), Ethan Christoffer (1st) and Kael Davis (5th). 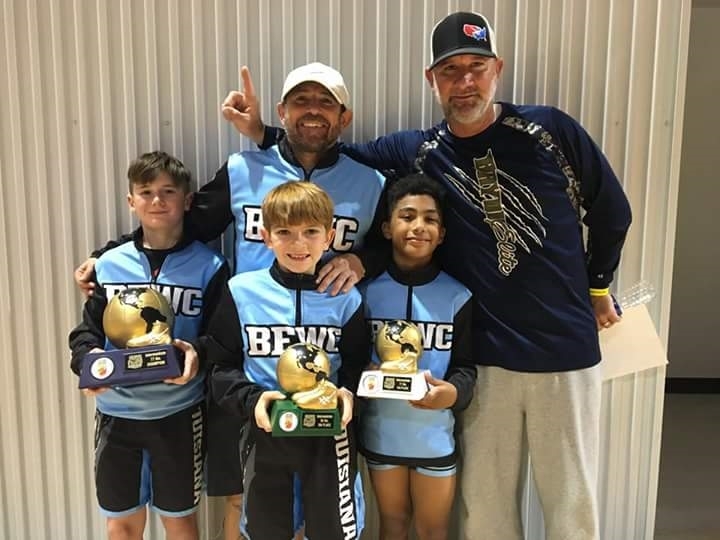 Photo 2: Coaches Pat Davis and Freddie Christoffer, Ethan Christoffer, Kael Davis and Dominick Durham. Photo 3: Coach Pat Davis and Nicholas DiGerolamo. 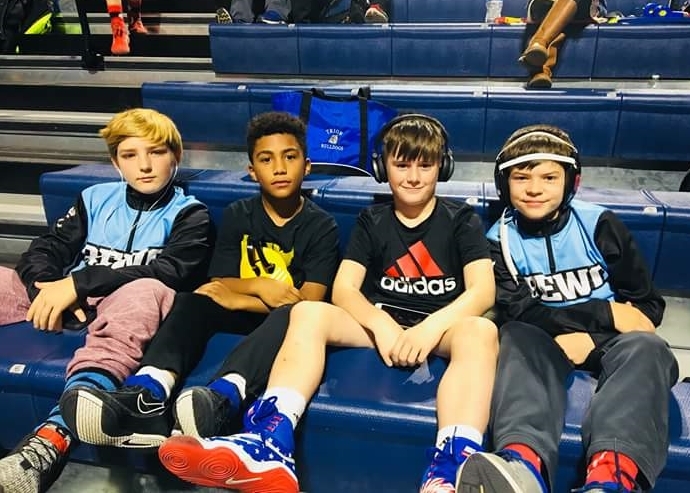 Photo 4: Nick DiGerolamo, Dominick Durham, Ethan Christoffer and Hunter Chabert. 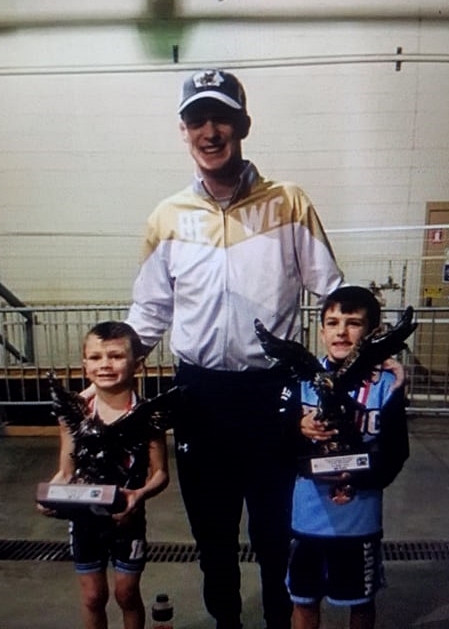 LEFT PHOTO: Caleb Judice (left) and Mason Parria (right) took home Tulsa Eagles, with Coach Landon Williams. 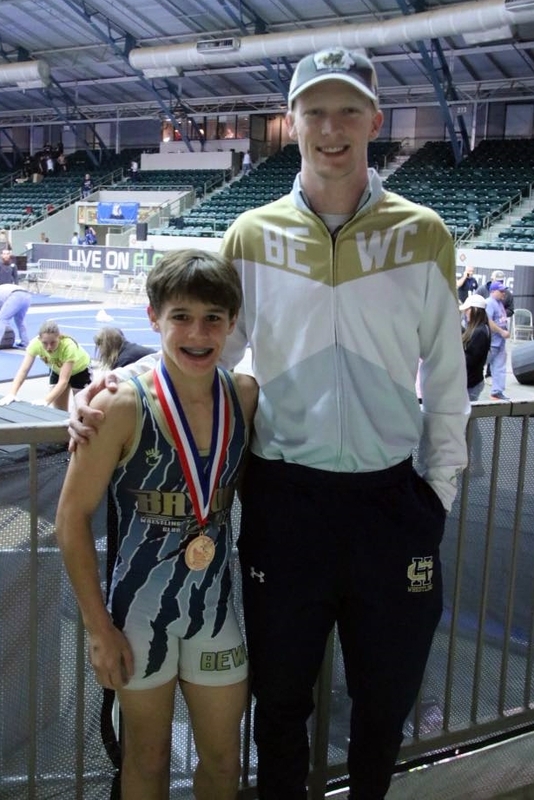 RIGHT PHOTOS: Joseph Simon placed sixth, with Coach Landon Williams. 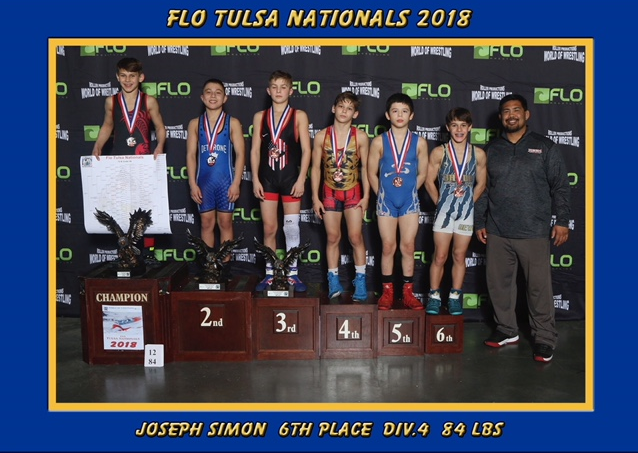 Also gaining national experience were Richie Clementi, Kash Clementi, Evan Frost, Caden Judice and Landon Smith.